TENA Comfort Pant are lightweight, washable, reusable pants designed to ensure that absorbent pads stay in place throughout the day. 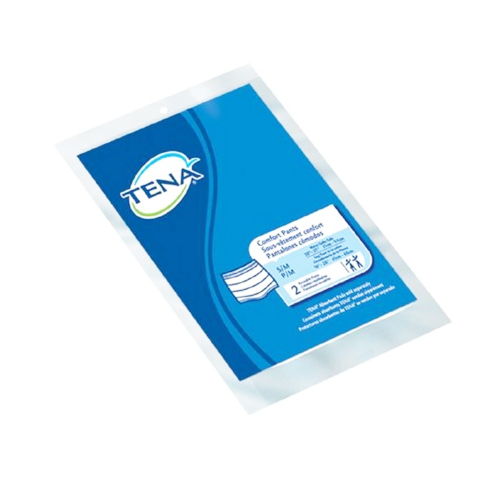 The soft, elastic edges and latex-free material guarantees comfort and can be washed several times without losing their shape, making the TENA Comfort Pant a great economical choice, reducing purchase costs. 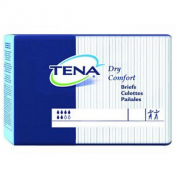 TENA Comfort Pant offers a comfortable fit with a slim, discreet appearance, ensuring confidence in the wearer. Since fit is incredibly important in providing proper protection, the TENA Comfort Pants feature color coding for easy size identification. Designed for both men and women. Dignified Underwear Appearance with a Secure Comfortable Fit. Breathable, Lightweight, Non-Binding Leg Hem, and Memory Stretch Fabric. Retain Shape For Up to 50 Washings with Proper Care. Lightweight, Airy Fabric Design Allows Air to Come In Contact with the Skin. 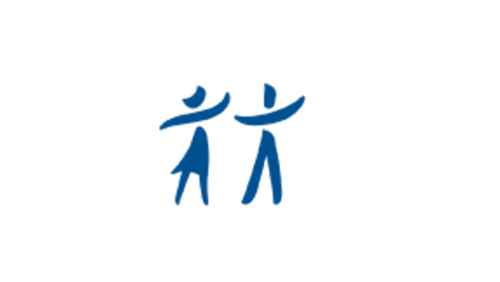 Seamless Pants Eliminate Potential Pressure Points, Enhancing Wearer Comfort.